Flipkart Big Shopping Days is once again offering discounts on some of the best-selling smartphones on its platform. If you missed out on buying a new smartphone during the Diwali sale then Flipkart is back with another edition of its Big Shopping Days sale. The first iteration of the sale was held early October followed by another just weeks before the Diwali season. Now, the Walmart-owned Indian e-commerce giant is hosting another edition from December 6 through to December 8 where it will offer discounted price on some of the best-selling smartphones on its platform. Ahead of the sale, Flipkart is teasing that customers will see the lowest prices of 2018 on smartphones. There is also 10 percent instant discount on purchase of new smartphones during the sale. The discount is applicable on Debit or Credit cards transactions as well as EMI purchases carried out using HDFC account. There will also be no-cost EMI options on all the major smartphone deals during the shopping sale. Here is a look at top deals during the sale. Xiaomi Redmi Note 6 Pro will go on sale at 12:00PM via Flipkart and mi.com on Wednesday but in addition, it will also be available for purchase at 12 noon during the three days of Big Shopping Days sale. This will be the first time that a new Xiaomi smartphone has been offered for sale on consecutive days. The Redmi Note 6 Pro was launched last month at a retail price of Rs 13,999 for the 4GB RAM variant, and Rs 15,999 for the 6GB RAM variant. It is an incremental update with 6.26-inch Full HD+ notched display, Qualcomm Snapdragon 636 chipset, and 64GB storage. It sports dual rear camera setup on the front as well as rear. It runs MIUI 10 based on Android Oreo, and is backed by a 4,000mAh battery. It comes in four finishes – red, blue, black and rose gold. During the sale, Realme C1 will be available for Rs 7,499. 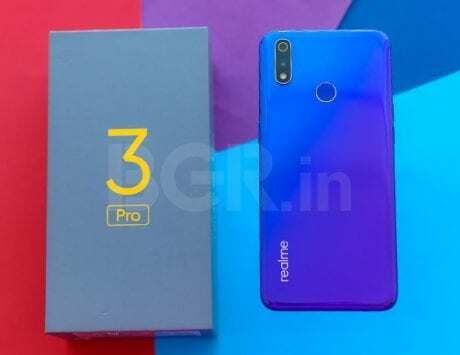 The budget smartphone from Realme is priced at Rs 8,990 and is being discounted by Rs 1,491. The Realme C1 features a 6.2-inch notched display and is powered by Snapdragon 450 chipset. It comes with 2GB RAM, 16GB storage and is backed by a 4,230mAh battery. 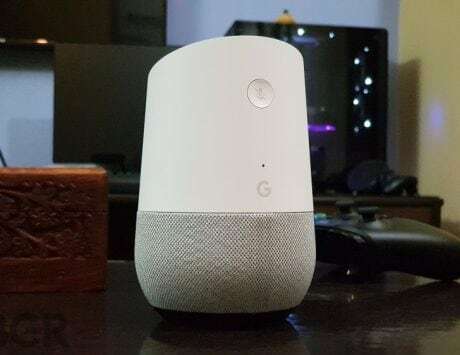 It sports dual rear camera setup and runs Android Oreo. 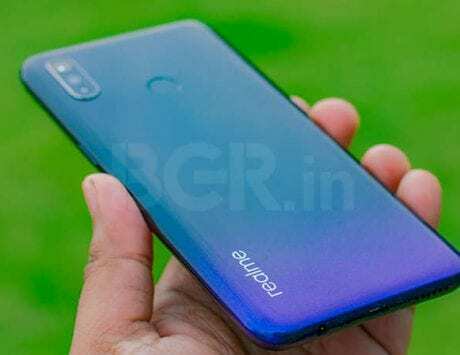 Honor 9N has become a constant fixture during sales on Flipkart and this time, the e-commerce platform is promising irresistible price on it. The smartphone already starts for Rs 9,999 and Flipkart has now revealed the new price on the smartphone. During Big Shopping Days sale, the Honor 9N with 3GB RAM and 32GB storage will be priced at Rs 8,999 while the 4GB RAM variant with 64GB storage is priced at Rs 10,999. In terms of features, the Honor 9N is powered by Huawei Kirin 659 octa-core processor and sports a 5.84-inch display with a notch. 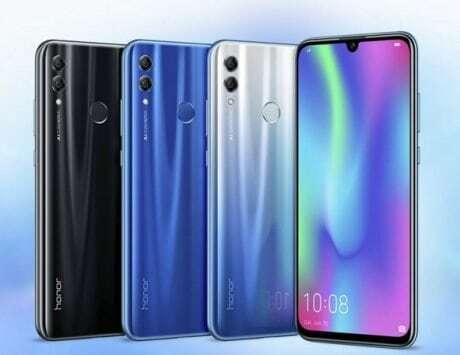 For imaging, Honor has equipped the smartphone with a combination of a 13-megapixel and 2-megapixel dual rear camera setup and a single 16-megapixel selfie shooter. The smartphone is backed by a 3,000mAh battery and runs EMUI 8 based on Android Oreo. Nokia 5.1 Plus, the new entry-level model from Finnish company HMD Global, was recently available for Rs 10,499 and during the Big Shopping days sale, it is being further discounted by Rs 500. The smartphone will now be available for Rs 9,999. This is the lowest price yet on the smartphone, which was available for a retail price of Rs 13,199 earlier. The Nokia 5.1 Plus features a metal and glass design making it one of the most premium devices in this segment. It has a 5.8-inch notched HD+ display, 3GB RAM, 32GB storage, and uses MediaTek Helio P60 chipset. It features dual 13-megapixel + 5-megapixel dual rear camera setup, and an 8-megapixel selfie shooter. The Android One device runs Android 8.1 Oreo, and is backed by a 3,060mAh battery. Asus Zenfone Lite L1 will go on sale a 12:00PM on December 6 for Rs 4,999. The Poco F1 with 6GB RAM, 64GB storage and Snapdragon 845 will be available for Rs 19,999. 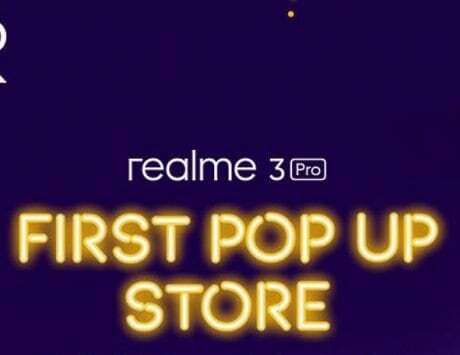 Realme 2 and Realme 2 Pro will be available for Rs 9,499 and Rs 13,990 respectively. The Moto X4 will be available for Rs 12,999 while the Mototola One Power is getting Rs 1,000 discount.